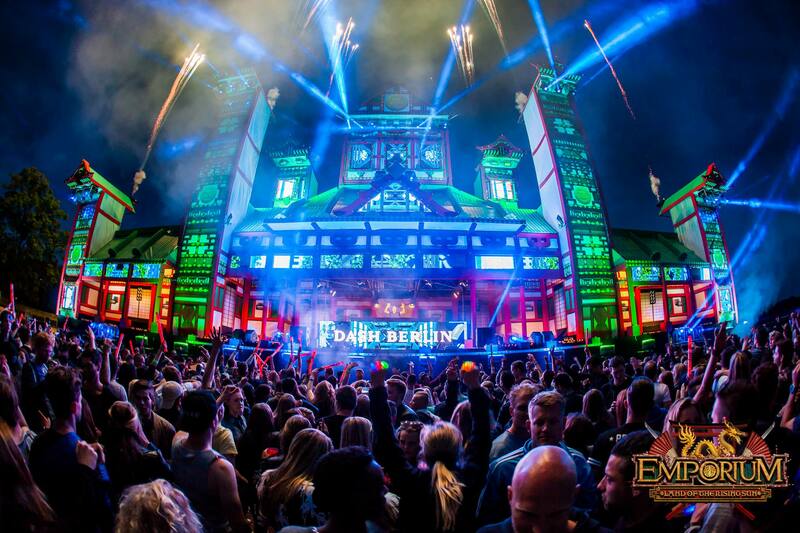 Emporium. 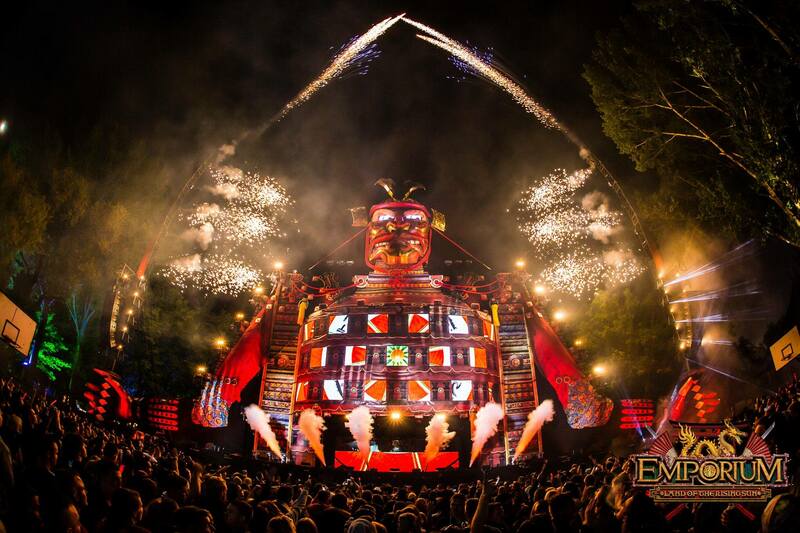 Land of the Rising Sun. 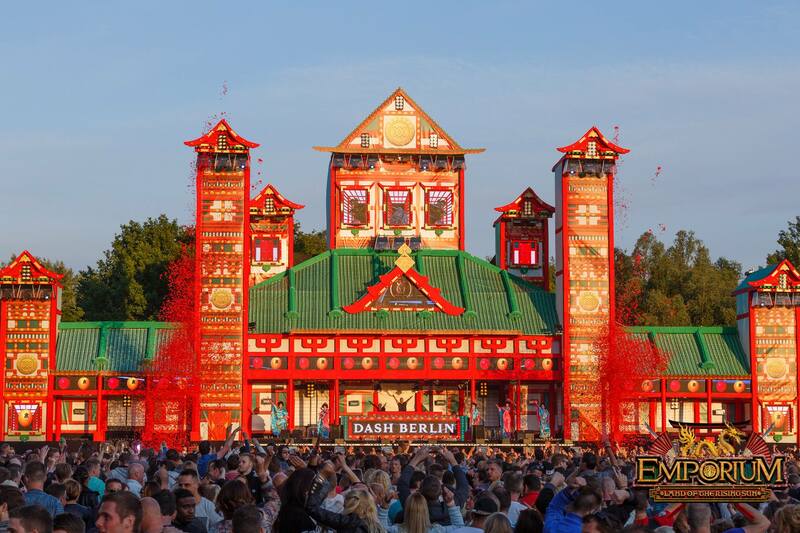 On the 30th of May 2015 Emporium rose again, this time as the Land Of The Rising Sun. 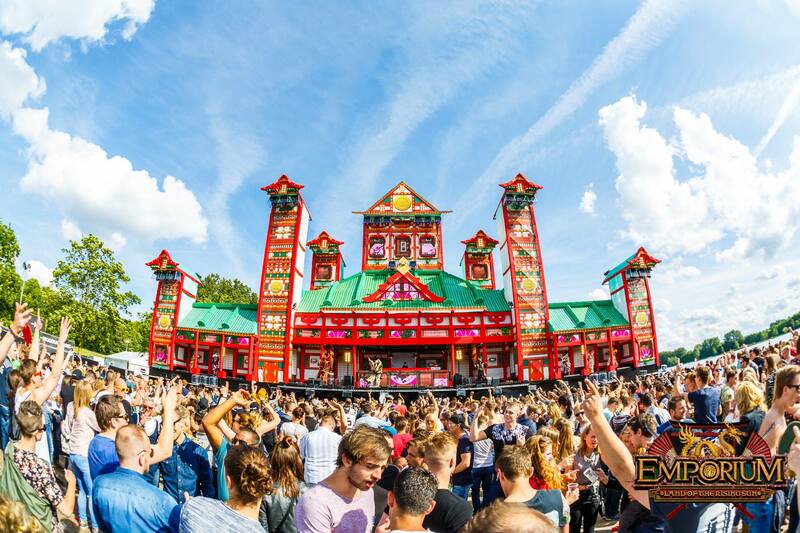 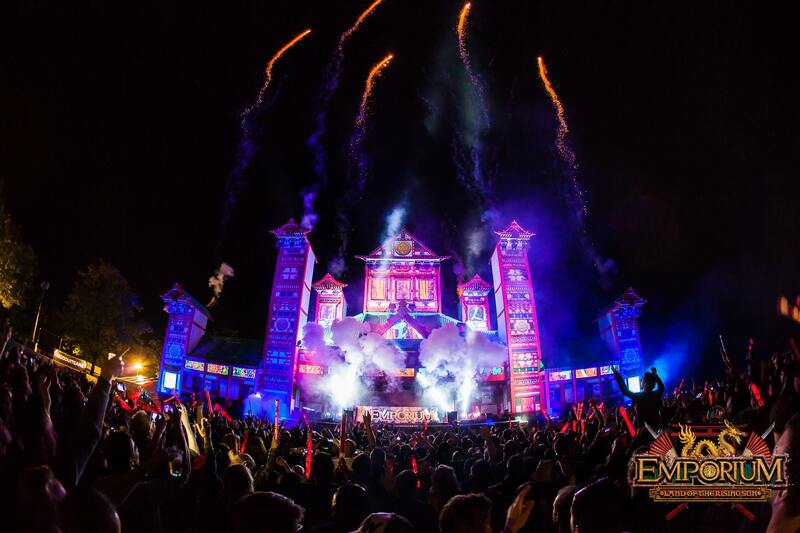 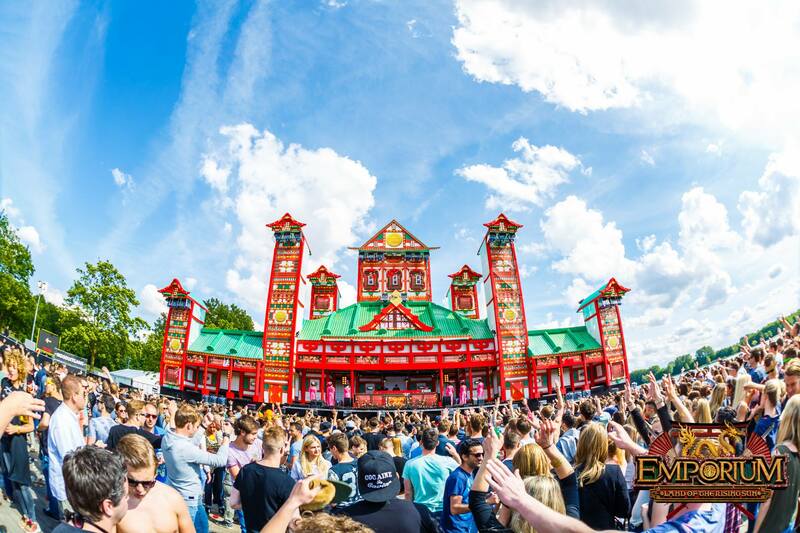 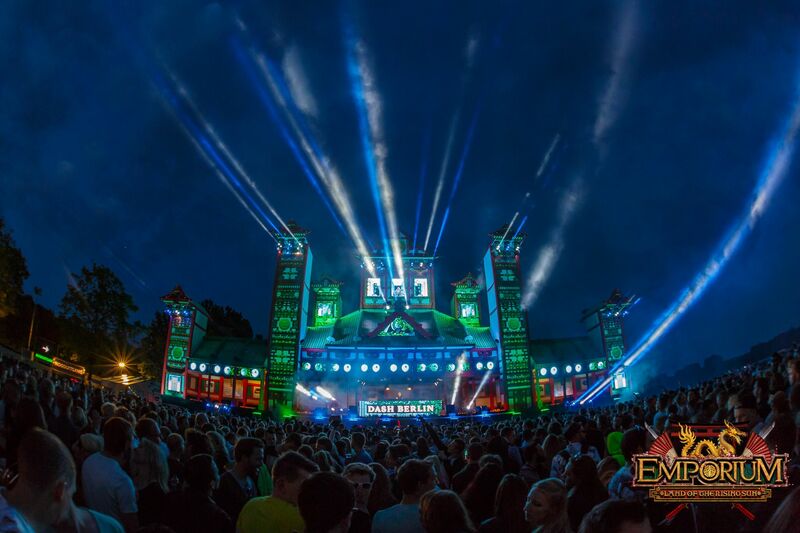 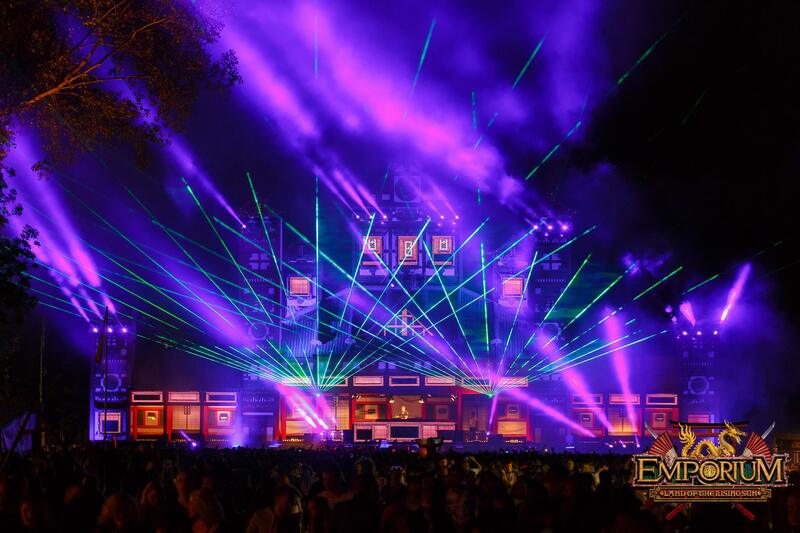 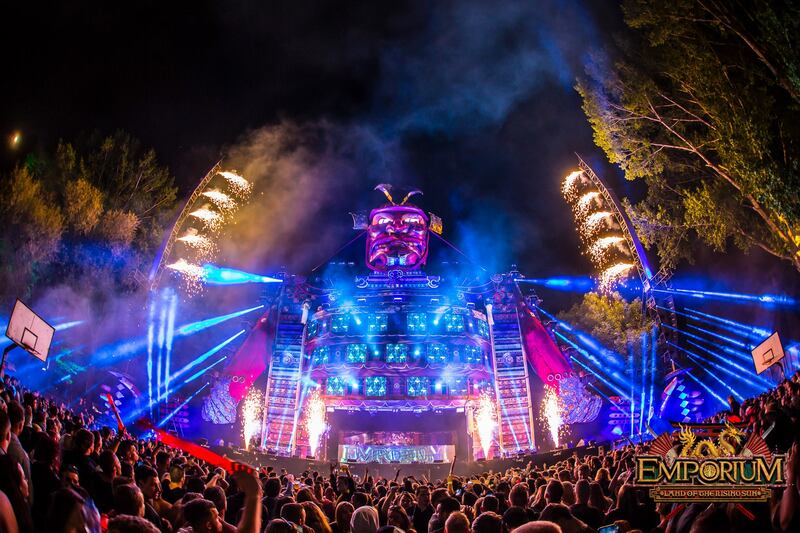 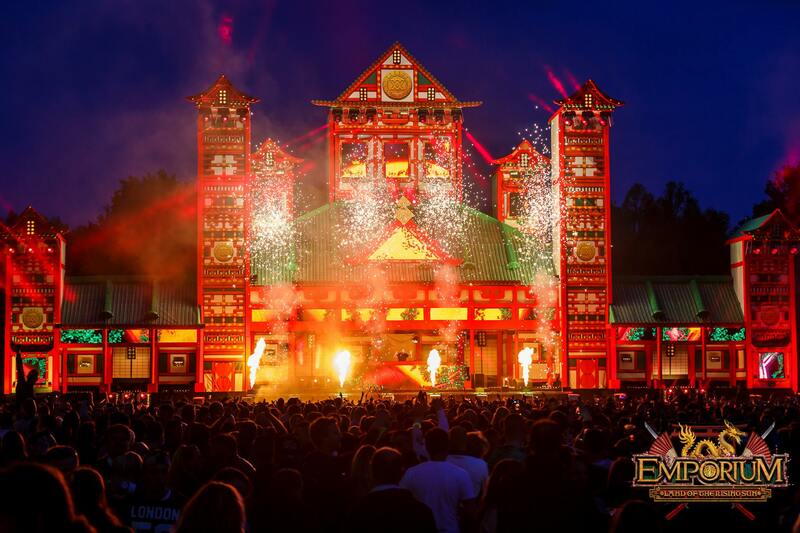 VeeMee visuals produced the visual content for both the Mainstage (The Emporors Palace) and the Hardstyle stage (Samurai).